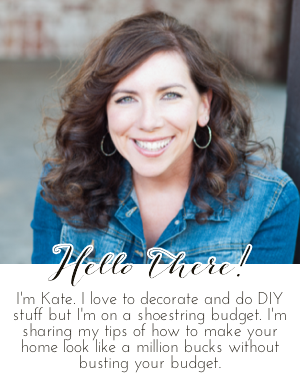 Chic on a Shoestring Decorating: Flaunt it Friday 82 and 3 Shutterfly Winners! Flaunt it Friday 82 and 3 Shutterfly Winners! Hi friends!! I'm excited to announce the winners of the 25 Shutterfly Christmas/Holiday Card Giveaway. Anonymous said... Fa La La or Faith & Hope would be the cards I would select because it would nicely fit the family picture we took on Thanksgiving for our Christmas cards. My email address is sherry@mail.usf .edu. Thanks!! Monica said... I've subscribed to this blog on email also :) thanks for the fun giveaway! Taylor said... I would choose posh and merry! I was a little short on posts this week but will make it up to you in the next few weeks where I will bombard you with Christmas decor posts. Don't miss it! Now, time to enjoy a little par-tay! hi Kate - thank you so much for hostessing. 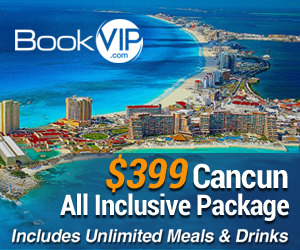 It's getting so exciting with all the fabulous holiday ideas!! Thanks for the party Kate. Have a great weekend!! Hi, I linked up my dress form, thank you for hosting, I am off to visit the other guests! Holy party, blog girl! Y'all are firing it up this morning! Thank you for hosting. Can’t wait to see what everyone else has been up to. Thanks for hostessing another great party - love the Christmas beauty, can't wait to visit. Hey Kate! Thanks bunches for hosting. I'm linking up with my Mudroom Style Entryway makeover at #286 and some vintage inspired stockings at #287. Hope you like them. Thanks for the card displaying post...so many good ideas. Have a great weekend. Thanks for hosting this link party for the holidays!